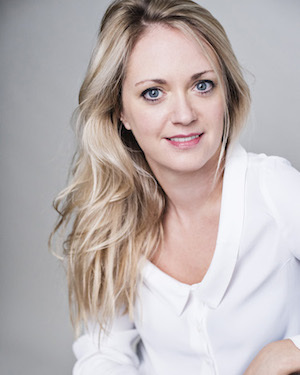 Sarah Baxendale trained at Rose Bruford and has worked in television, theatre and film. Sarah has performed at theatres including The Rose Theatre and Hull Truck. She was in the UK tour of Yes, Prime Minister, having previously run at the Apollo and Gielgud Theatres and also toured in Dead Simple, directed by Ian Talbot. For TV, Sarah has appeared as Jenny in Benidorm, the regular role of Ellie Hunter in Hollyoaks, as well as in Doctors, Holby City and Coronation Street amongst others. Sarah most recently appeared in Hard Sun and in Armchair Detectives in the role of Simmons, both on the BBC. She can currently be seen in the new Ben Wheatley feature film, Happy New Year, Colin Burstead which premiered at the 2018 BFI London Film Festival, and is now available to watch on BBC Iplayer.